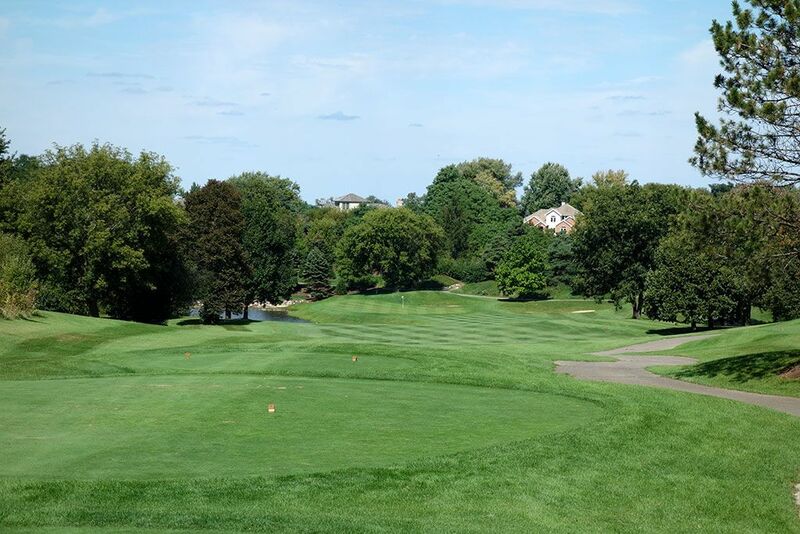 Course Website: Official Website - Visit Bull Valley Golf Club's official website by clicking on the link provided. 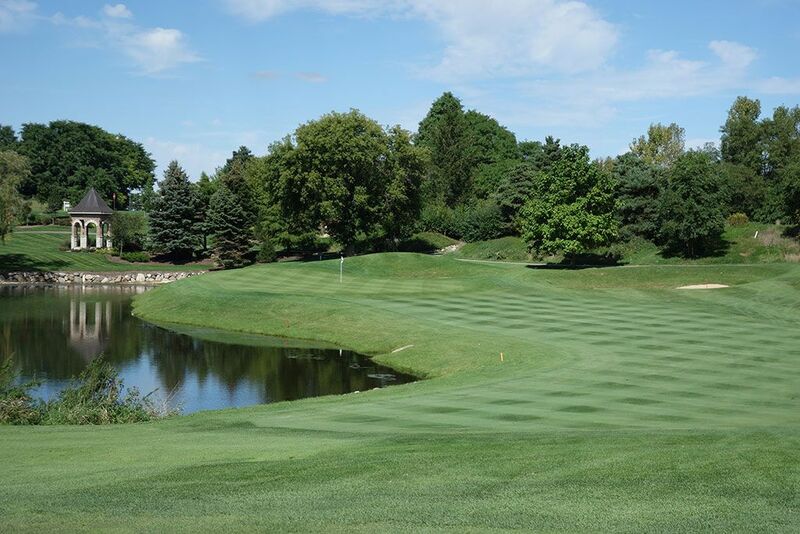 Accolades: Ranked 9th in Illinois on Golf Course Gurus' Best in State list. 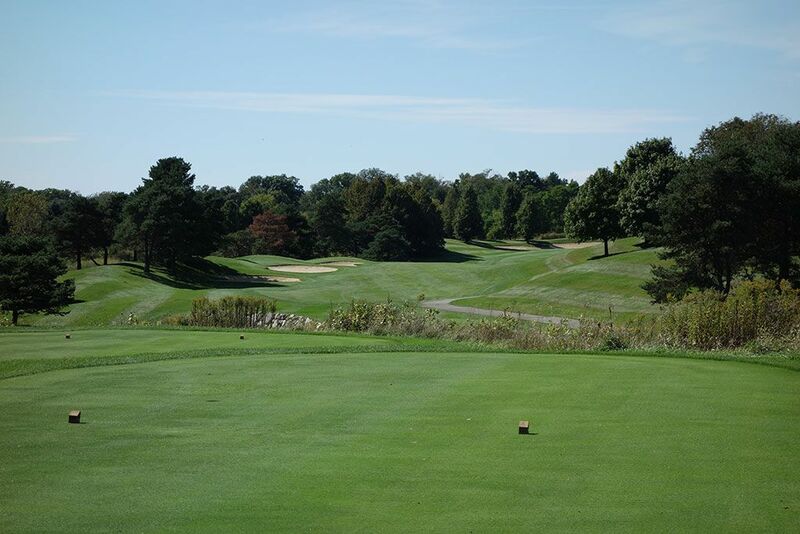 What to Expect: Located 50 miles northwest of Chicago, Bull Valley is a course that enjoys unique terrain formed by the last glacial advance with the 12th tee sitting on a 1,000 foot high moraine. The property is heavily wooded yet also enjoys prairie and wetland areas sprinkled in throughout the layout. 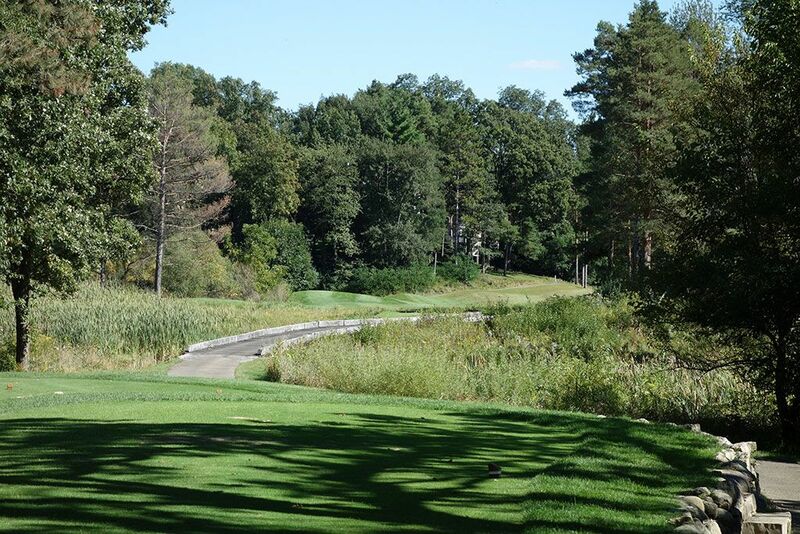 At times the tree overgrowth puts an unnecessary pinch on the playing corridors and can deliver a claustrophobic feel which because especially penal when the wetland areas come into play. 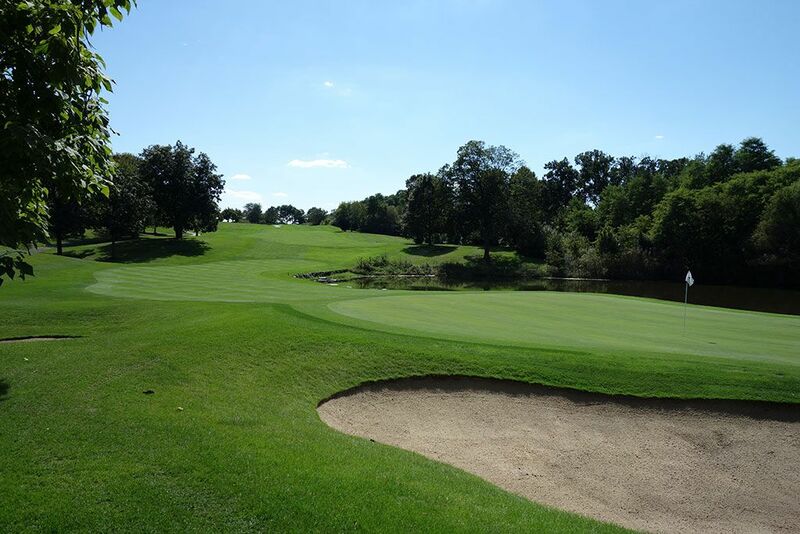 Other areas of the course offer nice rolling terrain and more open playing options which is a welcome design compared to the overly taxing areas of the course. 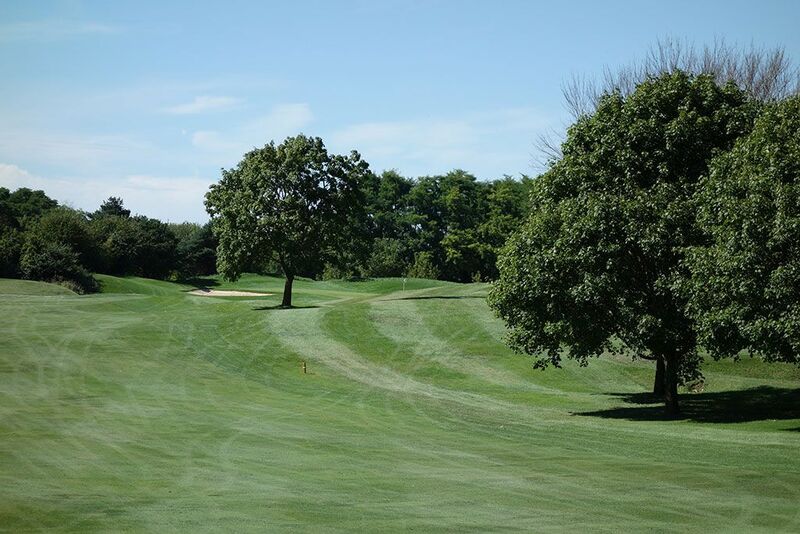 From the Tip of the Horn tees, players quickly know why the back tees acquired such a name as they witness their scorecard getting gouged at every opportunity while waging battle with 77.2 rated and 151 sloped behemoth. Conditioning at the course is clearly a priority as the turf conditions are great and provides an enjoyable surface to compete on from tee to green. In addition, most players will elect to take a cart rather than walk the sprawled out residential housing routing. 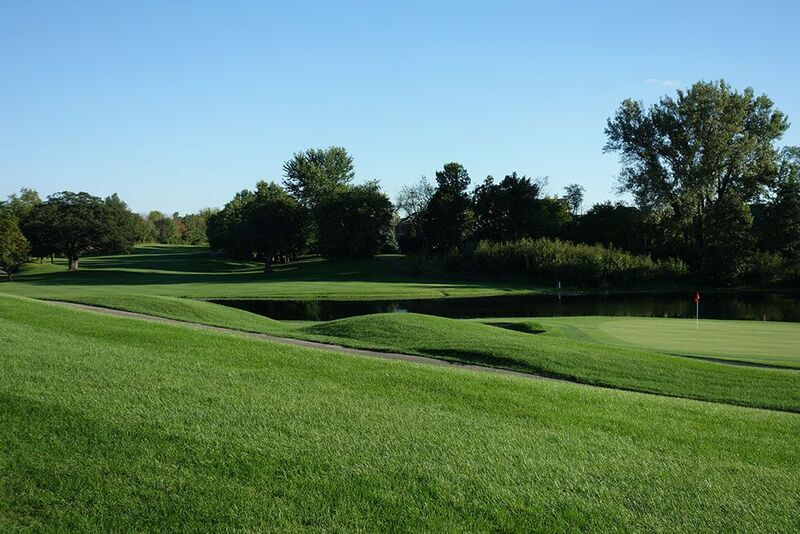 Bull Valley has admirable traits which are counteracted by the penalizing hole designs that were prevalent during the 80s; a time not looked at fondly by most course architecture buffs. Signature Hole: 18th Hole – 444 Yard Par 4 – The 18th is a fine closing hole that will require a pair of good shots to snag a green in regulation. The tee shot plays about 20 feet downhill with the fairway tightening to 17 yards near the driving zone with trees pinching short grass. The attractive approach shot plays to a green wrapped by water on three sides while a pair of bunkers protect the dry right side. 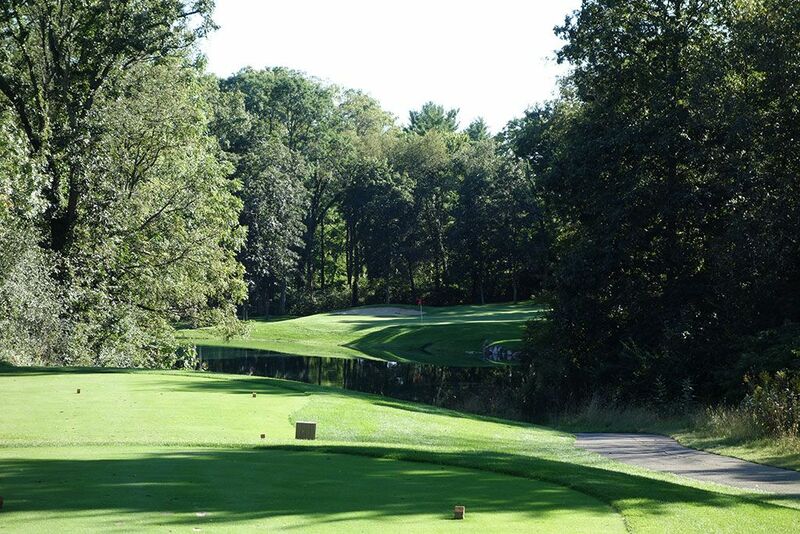 This is an excellent match play hole that will test your nerves. 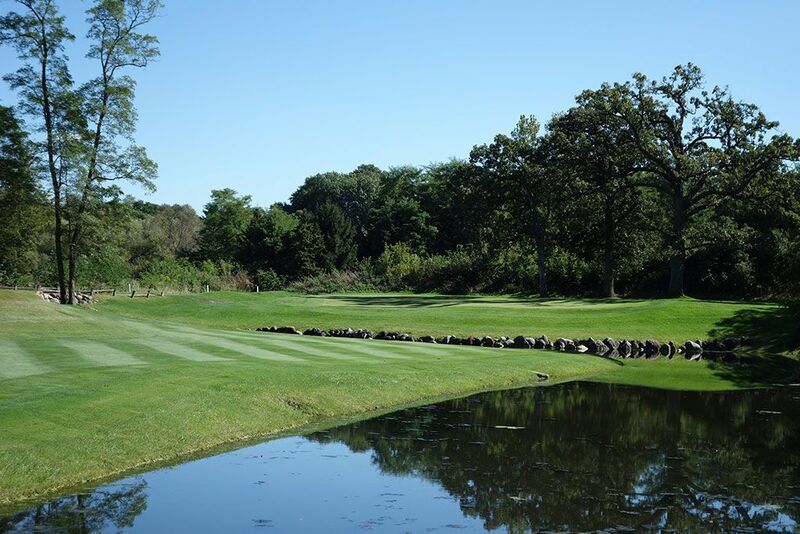 Best Par 3: 13th Hole – 220 Yards – A demanding hole that calls for a power fade between the overgrown trees and carries the water hazard enroute to the green. The putting surface sits an angle moving front left to back right with the back third of the green being extremely difficult to reach since it can be out of view from the back tee. 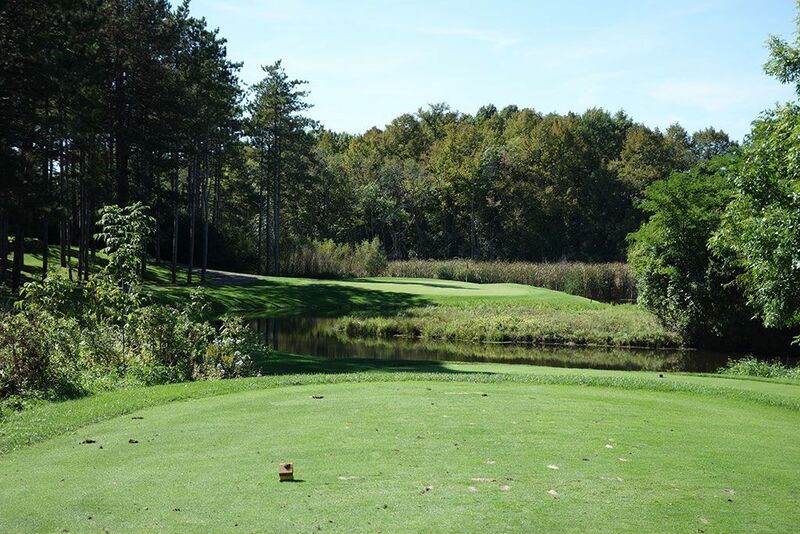 Best Par 4: 1st Hole – 435 Yards – A 45 foot descent greets players on the opening tee which can give a boost in distance and confidence to start off your day. A pond forms the left boundary of the hole 75 yards from the green and is the most critical element to avoid on your approach shot. Approaching the hole from the right side is an inviting angle and can get your round started off right. 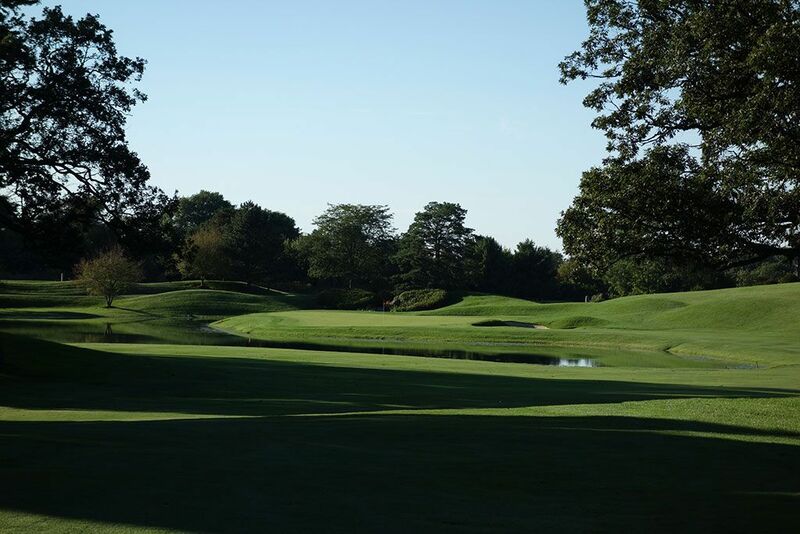 Best Par 5: 3rd Hole – 557 Yards – The tee shot on the par five 3rd is inviting with a more open playing corridor and gently rolling terrain. In reality the fairway is only about 20 yards wide but as long as your driver avoids the trio of bunkers up the left side then you'll be fine. The fairway takes a late turn to the right before climbing slightly uphill to the green complex that is surrounded by three more bunkers. 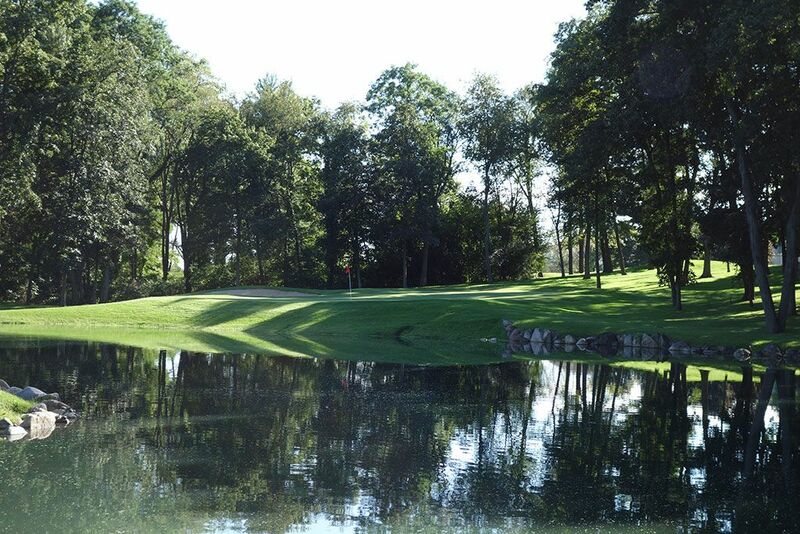 Birdie Time: 5th Hole – 164 Yard Par 3 – You know a course is challenging when the easiest hole of the day is still surrounded on three sides by water. At just 164 yards players should have a comfortable club in their hand with a chance to attack this bunkerless hole. With the putting surface sloping from left to right, the dry left side is clearly the place to miss on this hole. With a perfect lie and comfortable distance, this is your best birdie chance at Bull Valley so take advantage, you're going to need it. Bogey Beware: 6th Hole – 389 Yard Par 4 – There should be an apology letter on the tee box of this ridiculous hole with a promise to blow it up as soon as a dynamite permit can be issued to the club. From the tee players have no idea what is ahead of them and only a sliver of a fairway is in view as the rest of the playing surface is blocked by overgrown foliage. Anything longer than 225 yards up the right side will end up drowning in the hidden pond while anything over 255 yards up the left side will leave the 25 yard fairway and be lost in the heavy forest. The 90 yard long pond continues up the right side before fronting the green. For shorter hitters this can turn into a three-shot par four that measures under 400 yards; not exactly fun. With tight corridors to play through and more trouble than safety, big numbers are frequent on the 6th.